A number of teams will fight with each other for invitations to the closed qualifier where the best participants will get an invitation to the fourth Major championship of the 2018/2019 season. The organizers have given two quotas for the open elimination round. 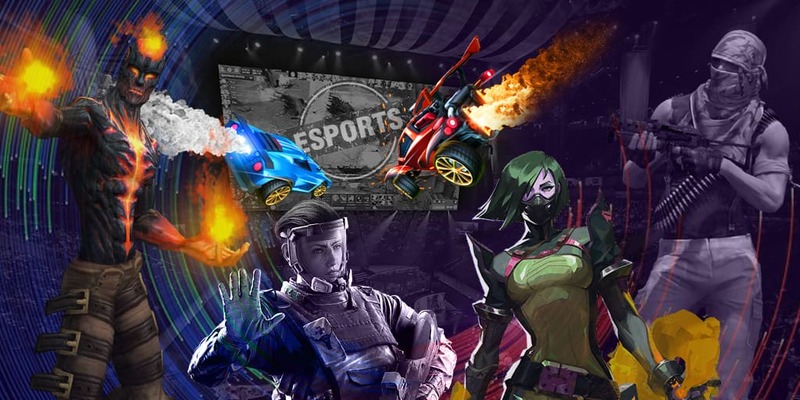 MDL Disneyland Paris Major 2019 will be taking place from 4 till 12 May. The prize pool of the Major tournament will consist of $1,000,000 and 15,000 Dota Pro Circuit points. Its division will be done by 16 collectives that will get qualified through regional elimination rounds and Dota Pit Minor.